The theme. The dresses. The dance moves. Prom can be one of the most exciting and unforgettable events for high school students, and giving away the right promotional products leaves them with more than just memories. Branded cups and tumblers make easy and inexpensive party takeaways that are sure to leave a lasting impression. Popular among all ages, promotional tumblers are the perfect way to leave students with a promotional item they’ll use long after their high school career has ended. Okay, we can’t exactly promise that this sweet promotional product won’t get eaten right away, but c’mon – what’s cooler than getting your logo on a sweet piece of promotional chocolate? Get your school mascot or logo on one these party treats to leave them with some sweet and tasty memories. Custom promotional T-shirts are among some of the most popular promotional products on the market, and a commemorative shirt makes for a great giveaway item. Not only are you providing everyone with a keepsake, but you’re also getting your mascot, brand or logo onto a wearable item that’s sure to gain exposure. Prom night wouldn’t be complete without the perfect promotional T-shirt. Take a second to think about how many pictures are taken before prom, at prom AND after prom. Between eager parents, selfies, photo booths and more, the opportunities to create photographic memories are endless. Therefore, providing your students with a promotional photo frame that’s screen-printed with the event name is a promotional item they’ll be using for years to come. With the right promotional products for prom, partygoers can focus on the most important part of the night: making memories. 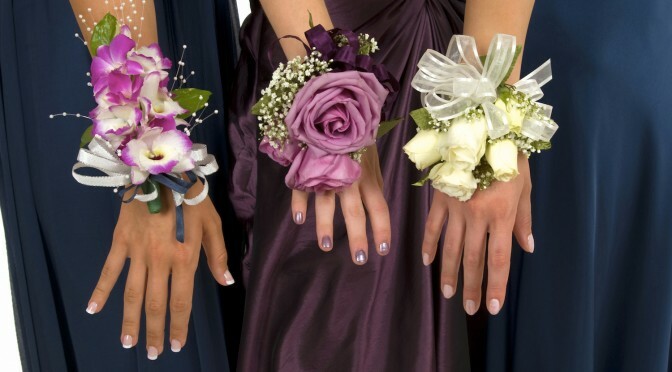 Be sure to check out Pinnacle Promotion’s selection of promotional items for Prom Night to give away memories that won’t fade with time.